Home » Discovering difference » A sick chick’s top 5 global cold weapons! A sick chick’s top 5 global cold weapons! At the moment, I am feeling so miserable… all the posts I planned to write… let’s just say I can’t bring myself to finish any of them. And work stuff? Gaakh! I have one of those yucky seasonal monsoon colds. You know the kind. Where you can’t go even a minute without blowing your nose, sneeze uncontrollably, ache all over and generally feel like you were hit by a truck? 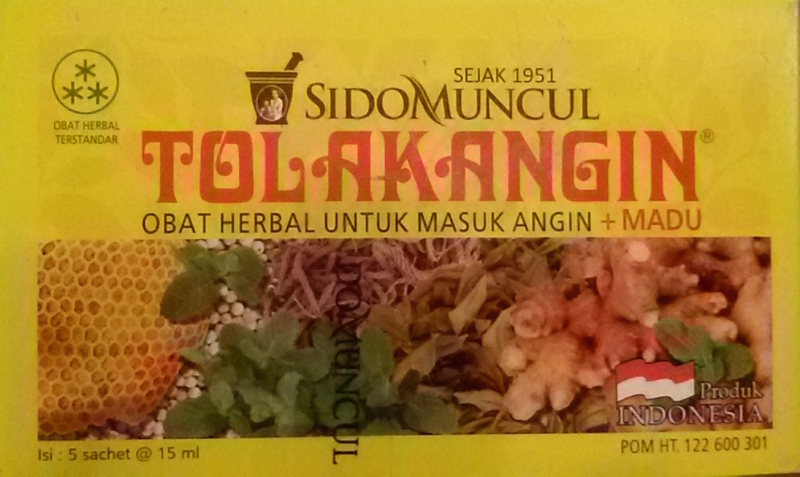 And I’m running terribly short of a secret weapon from Indonesia – tolak angin. Which got me thinking about how there is such an amazing range of ‘local remedies’ around the world to help ease your suffering when sick. Now… we all know a cold simply takes its course so all you can do is find things that help make you just a teeny tiny bit less wretched while you wait to get better. 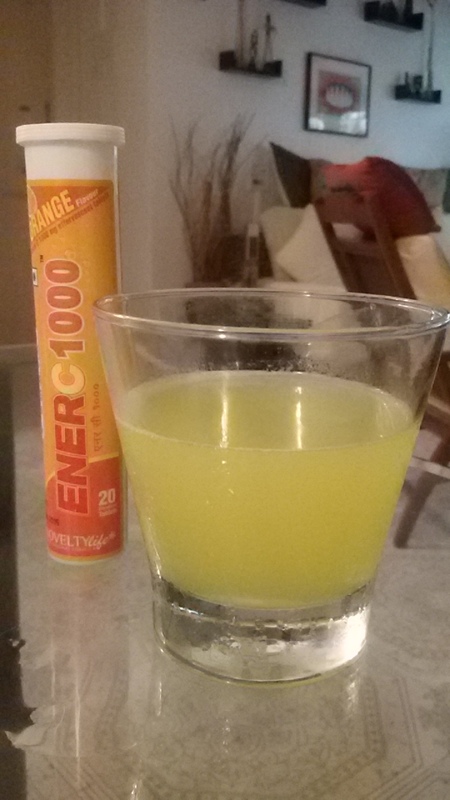 So here goes my wee list of top 5 commercial products to combat the crapiness of a cold. A wonder syrup of ginger, ginseng, honey, Echinacea, and other goodies like cardamom, nutmeg, cinnamon, clove, fennel. Roughly translates as ‘reject wind’ it is a ‘cure all’ for what ails you. 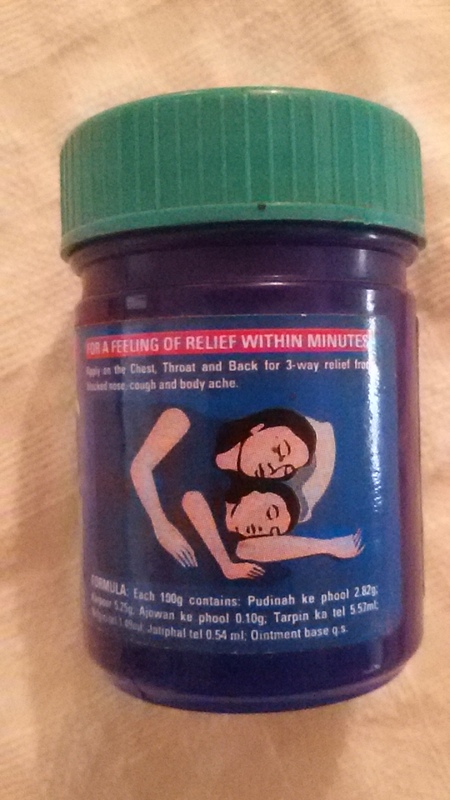 Nothing is better to sooth a sore throat and ease your cold misery. Steam inhalation of menthol, cinnamon & pine oil, chlorobutanol among other stuff in a green liquid to shock open your sinuses. Just snip the tip and dump the oil in a small basin of hot water. Face over the vapour with a towel on top to trap all those crazy steam-released vapours to infiltrate your nasal passages and throat. Inhale… even if you thought you would never breath through your nose again… after some time this too will become possible. 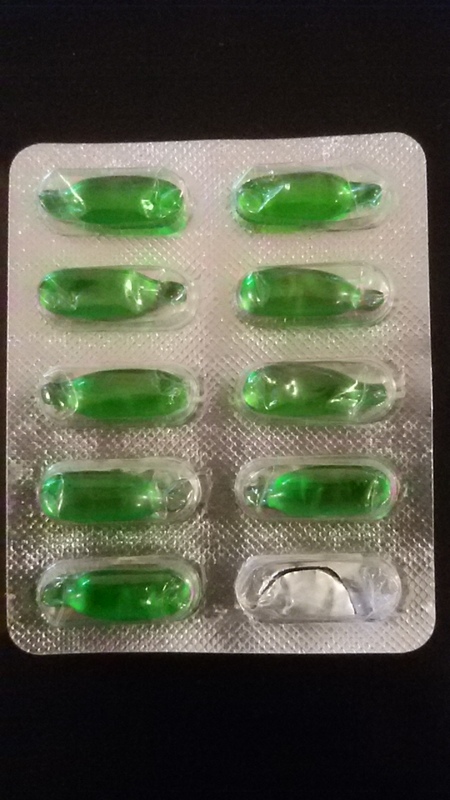 While only temporary relief, it does help! While I rarely take it, when I do it is only at bedtime – it temporarily dries up the dripping faucet (better known as ‘cold nose’) and knocks me out sufficient to snag a decent sleep. I think that sleep more than anything else helps! Can you believe this stuff has been around since 1894? For some reason taking it in a fizzy liquid form just seems… well… better. I think it also supports the keeping hydrated thing too. If this ad is to be believed, tolak angin is taking over Europe! 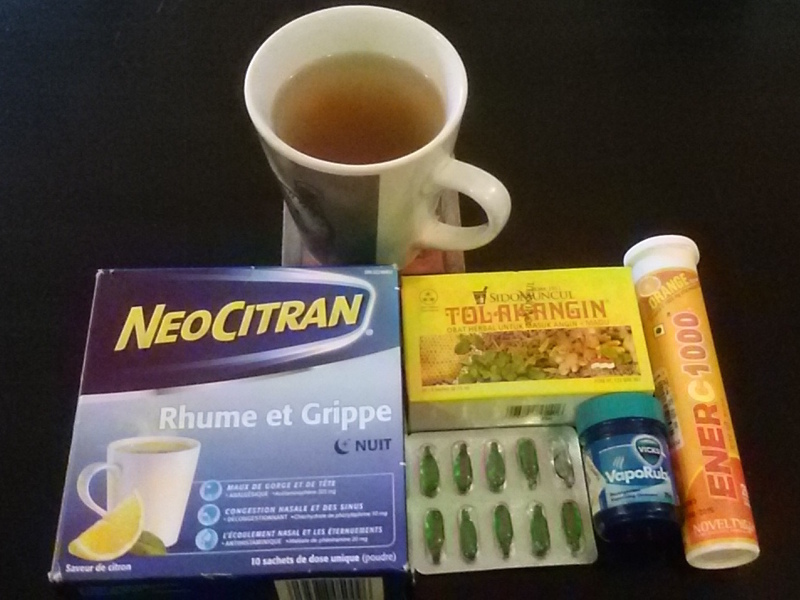 Sick chick’s global weapons to fight a cold! What’s in your medicine cabinet for colds? Anything from specific countries that just works for you? What happens when you run out…? PPS – I know there are scads of home remedies out there too!! By Carissa Hickling in Discovering difference, Indonesia on July 30, 2015 . 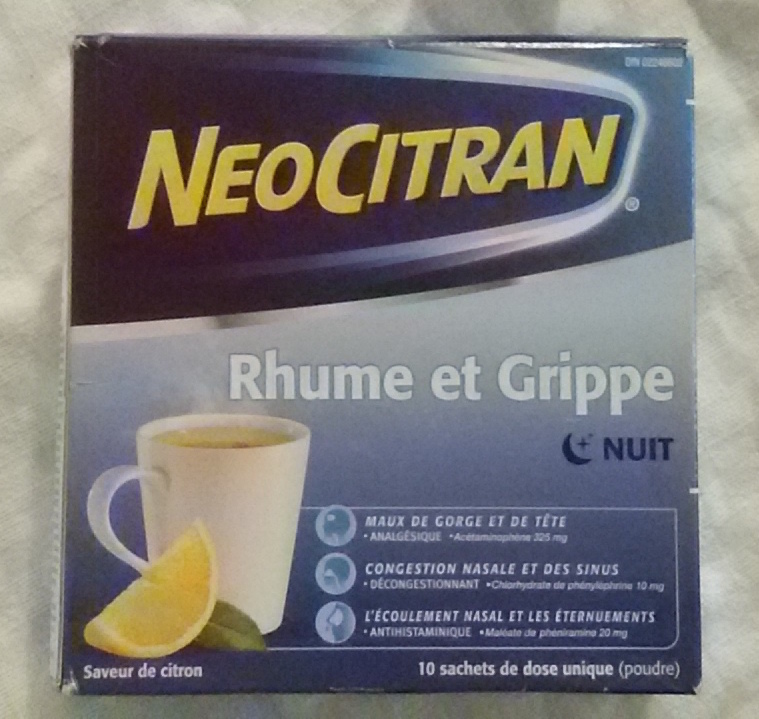 While I do grab the LemSips from Singapore, it isn’t the same as the NeoCitran from Canada. So a box absolutely made it into our bag this trip – thankfully! Thank you! I hope to get better super quick! However… I know these things take time… grumble grouch, grumble grouch! Merci beacoup!! Hope alls well on your health front? Poor you! I just had a flashback to that hellish jet lag week of sleep deprivation… However am sure a weekend of crashing helped?